While smartphones first entered the world with a bang, their recent claim to the technology throne has been somewhat underwhelming in the headlines. Seemingly overnight, web developers everywhere became panicked about responsive design in order to remain relevant, and no where has this been more important than in eCommerce. It isn’t the end of the world yet if your company hasn’t made the mobile leap, but as mobile continues its juggernaut path, awareness of the latest trends is the best defense against falling behind. One of the most difficult perceptions to change about mobile is the idea that user experience on smartphones and tablets is inferior to traditional desktops. Traffic on mobile devices has nearly doubled within the last year with spending on mobile devices rising as well. 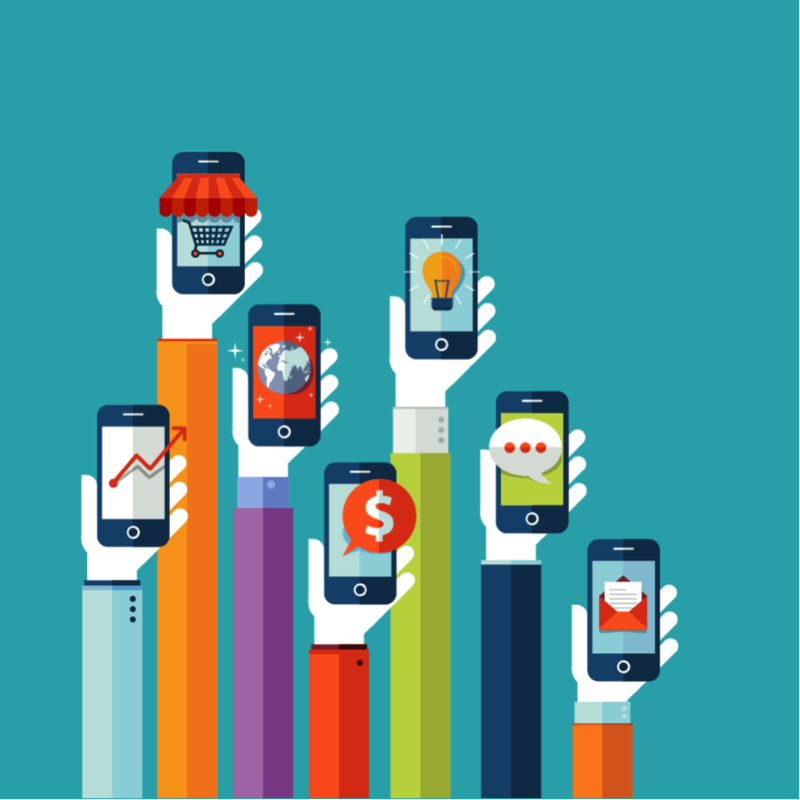 The gap between viewing and spending in mobile is primarily due to difference in use. Consumers aren’t using their phones to buy as much as they are using them to compare prices in the moment. While this may buy some companies more time before making the responsive platform leap, no one should be holding their breath. As electronic payment systems like PayPal continue to expand smartphone payment from LA and Austin to other major cities, mobile is quickly becoming the new wallet. The closer your product is to that wallet, the more likely you’ll get a piece of it. Desktops aren’t just being used less often, they are being used for selective reasons. Traditional computer formats still provide productivity in ways that mobile can’t, which means most users are creating content rather than discovering products on larger screens. Trends in teenage online presence is perhaps the best example of the shift from desktop to mobile traffic. Teens almost exclusively interact online via mobile devices and more specifically, through apps. Although teens don’t bring home the bacon for households, they are a significant compass in 21st Century habits, and if companies aren’t focusing on mobile first content, there is a good chance no one will see it. Expanding your reach internationally may be a far off goal for your company, but it doesn’t hurt to start thinking about it now. Smartphone ownership isn’t just increasing across all age groups, but across nations as well. Mobile shipments into China alone have quadrupled within the last year, completely dwarfing its desktop counterpart. Creating mobile first strategies in the United States, means minimal effort is needed to significantly expand content viewership in key international markets with high consumer growth. If there is one takeaway from understanding these recent trends in eCommerce, it’s the lack of forgiveness. Old school mouse and keyboard viewing made users more tolerant of outdated or poorly designed websites, but the one thing that appears bigger on smaller screens is a design problem. Bounce rates are highest on mobile devices, which isn’t much of a mystery if anyone has ever tried viewing desktop versions of websites on a smartphone. There are already plenty of reasons would-be customers don’t purchase items, but don’t let the way your content looks in the palm of their hands be one of them. Megan Ritter is an online business journalist with a background in media marketing. As an entrepreneur, she often covers start-up success and small business marketing in her writing. In addition, she also enjoys discussing the impact of globalization on the economy and business communications.